Creative Custom Builders makes it easy to surround yourself in beauty and comfort. We’ve been collaborating with homeowners like you for more than 20 years. Our goal is to provide homes that are masterpieces that reflect you and your style. Choose from beautiful structures built in well-planned and splendidly arranged developments. 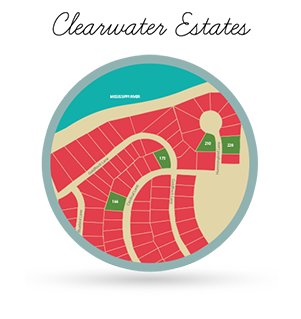 We specialize in patio home and have a distinctive selection of models available in highly appealing neighborhoods. Or begin from the ground up. 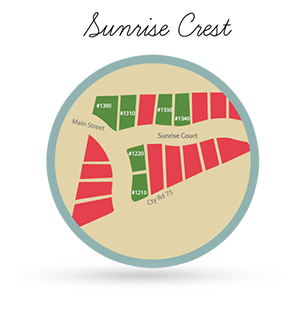 Look through our selection of floor plans to find a layout suited to your lifestyle. We’ll then take you through each step guiding you to help customize details important to you. In the end, you’ll have the keys to the home of your dreams. 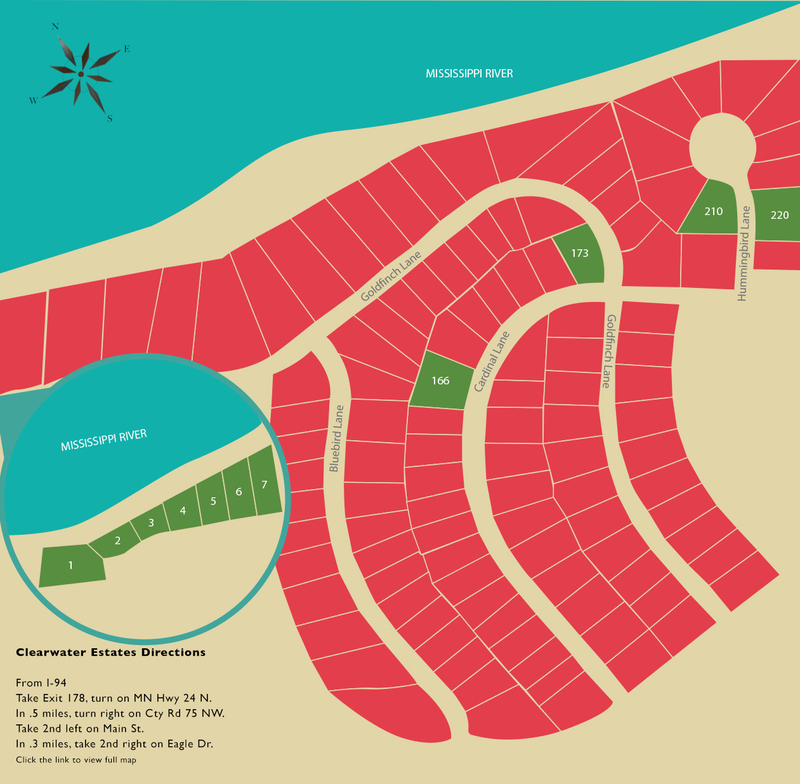 Clearwater Estates lots available for $28,900 – $125,000. 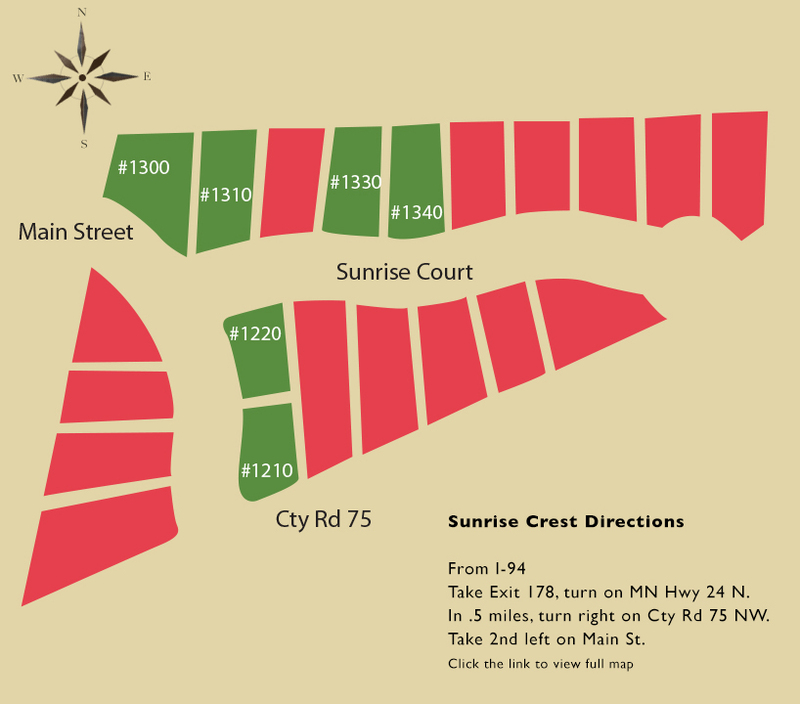 Sunrise Crest lots available for $29,500 – $34,000.